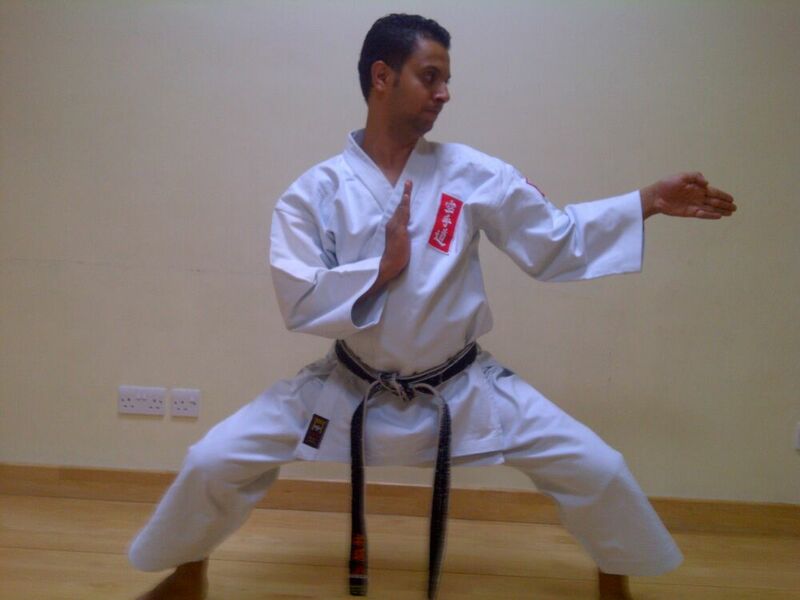 Personal Martial Arts Coach Mahmoud is originally from Egypt, has been involved in Martial Arts and Karate from a young age. He is a physical education graduate with expert knowledge in Karate and Athletics. 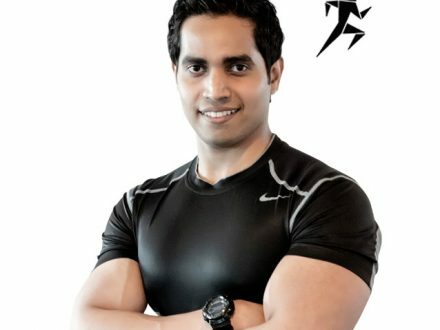 His personal training sessions in Ajman and Sharjah are customised to suit his client’s needs and he can work with adults and children. If you are new to martial arts he can train you in the best techniques, if you already have some training he will help you improve and reach your fitness and training goals. Originally from Egypt Mahmoud has won numerous competitions and received awards. He is available for 1-2-1 training and groups. To find out more about Mahmoud and his training experience please use the tabs at the top of this personal trainer profile introduction. 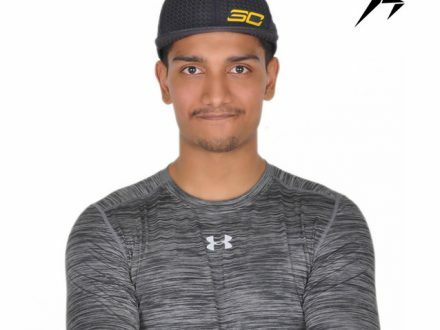 Sharjah Martial Arts Personal Trainer Mahmoud has over 15 years of experience in Martial Arts and Athletics with the achievements of 3 Dan Black Belt. 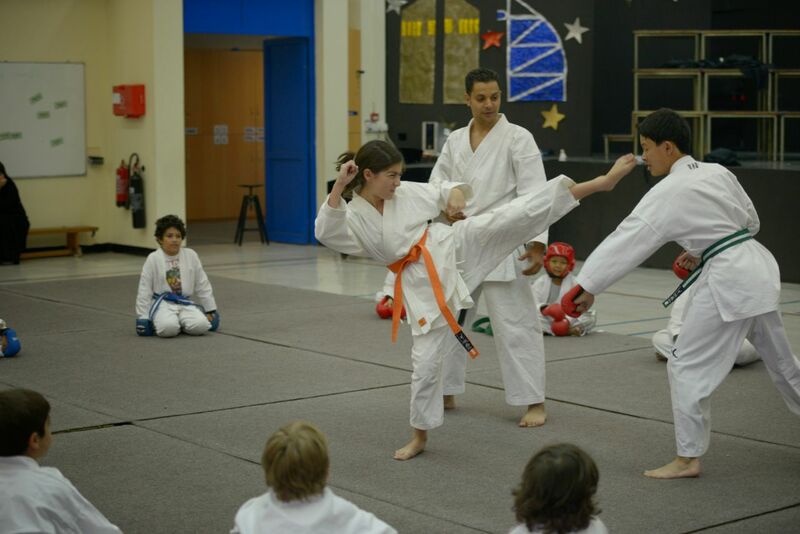 He has gained a wealth of teaching Karate and sports experiences during his time working with many leading schools throughout UAE. 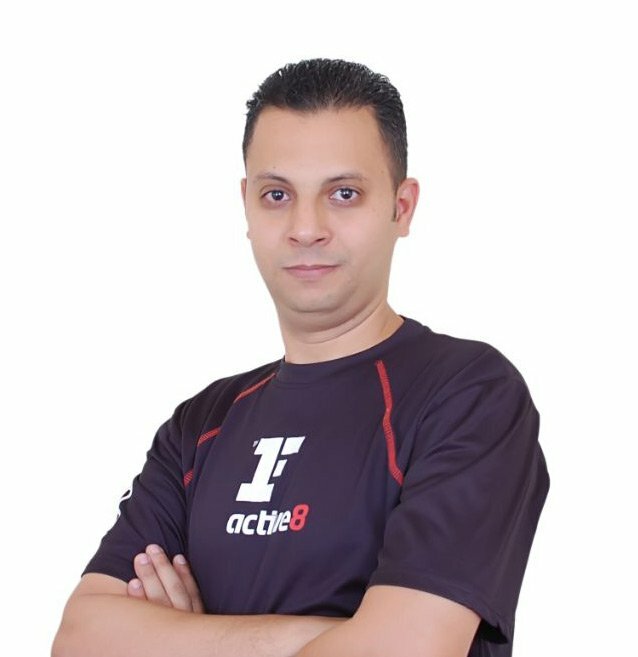 With an extensive background in coaching, Mahmoud creates a training environment that not only motivates students but also empowers individual’s self-confidence to challenge themselves in a fun and rewarding way. No equipments need to be carried by the clients for Mahmoud’s training classes. 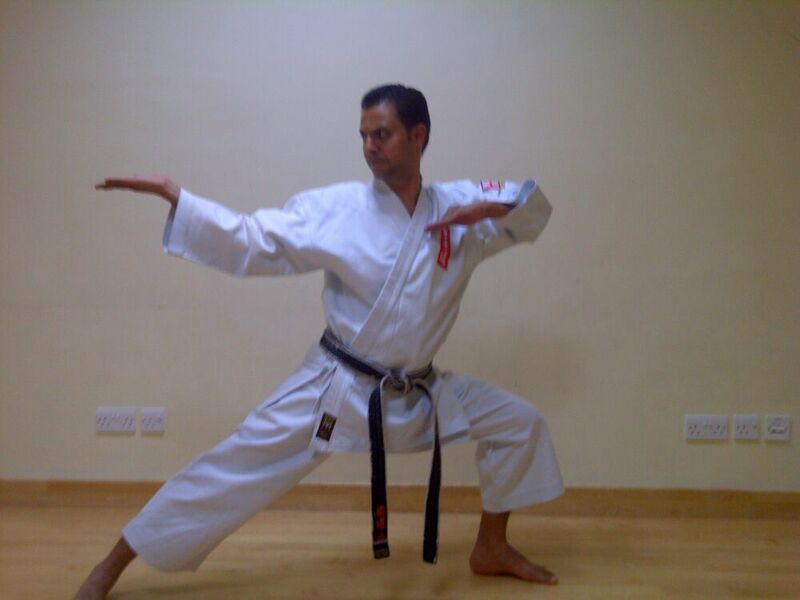 He follows interactive Karate classes and one-on-one circuit based classes. 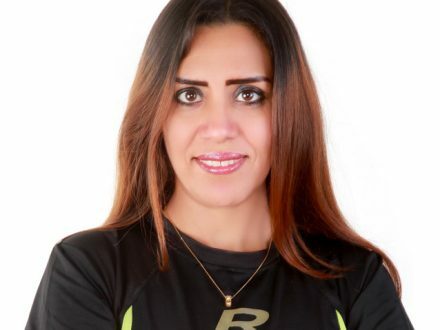 Mahmoud uses fun style to make the personal training interesting and focus on endurance. 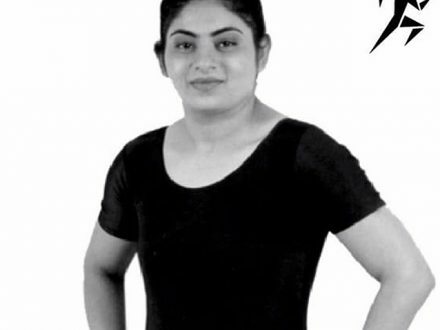 Being a freelance Karate Instructor in UAE, I can be at your service anytime and anywhere you prefer. Matt will attend each personal training session with the required equipment. You don’t need to provide any additional training gear yourself. The kit that you will use depends on the program; which has been professionally prepared for your personal training sessions in Abu Dhabi. Yes, not much is needed for Mahmod’s practices, but if anything is necessary, the PT himself will provide the equipments. Cancel your appointment at least 24 hours prior the training session. Contact Mahmoud directly to cancel the appointment.